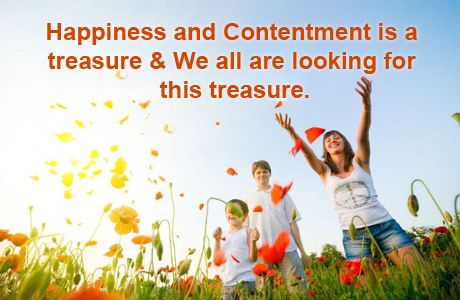 Happiness and Contentment is a treasure & We all are looking for this treasure. It’s a feeling of wholeness in which you are not dependent on others. Spiritual Treasure is full of resources on relationships, spirituality and more. We would like you explore and make it useful in your life. Our focus is to help the community so we have put together lots of solution which can find under different tabs on this site.